See Some previous work of past weddings and events! 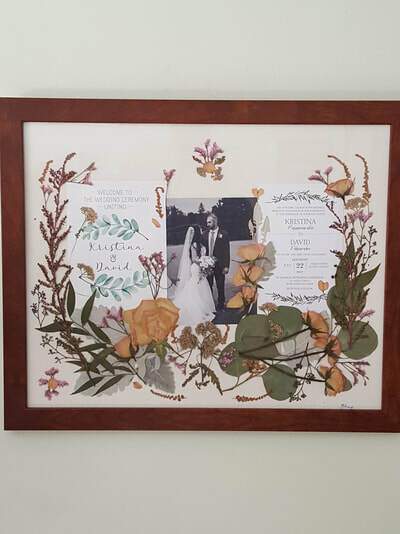 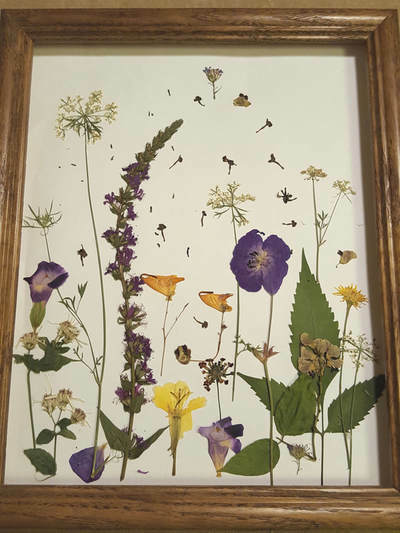 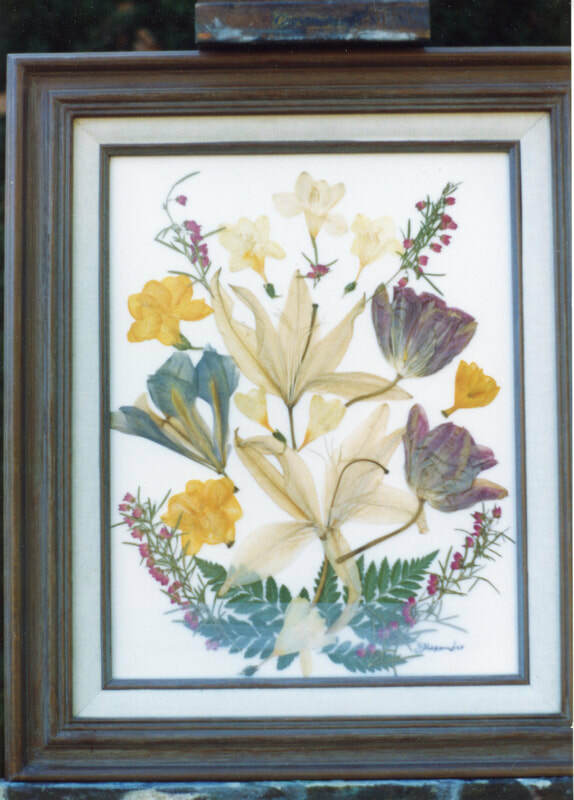 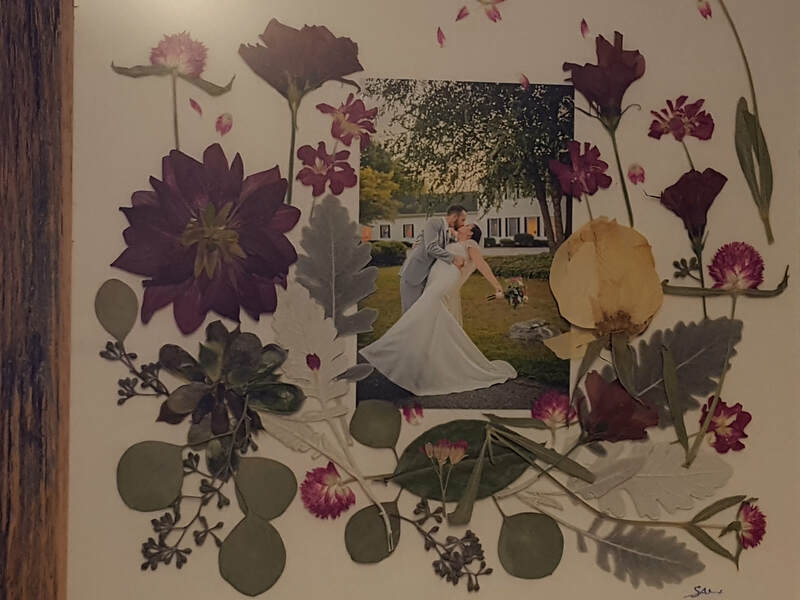 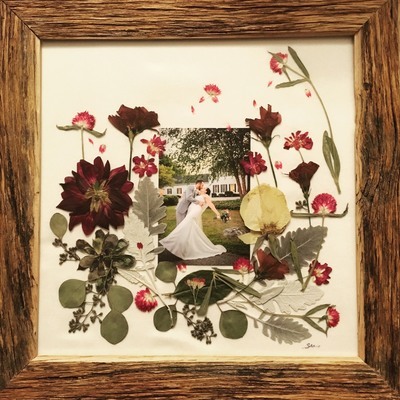 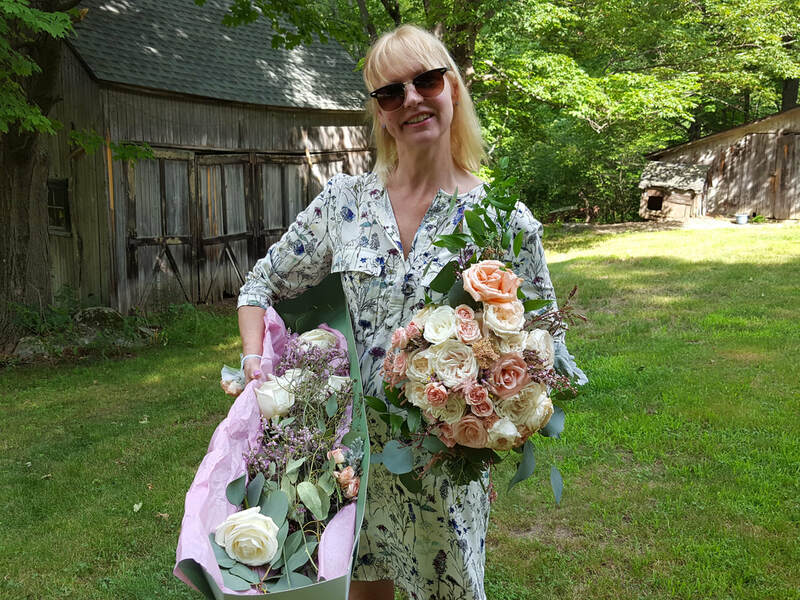 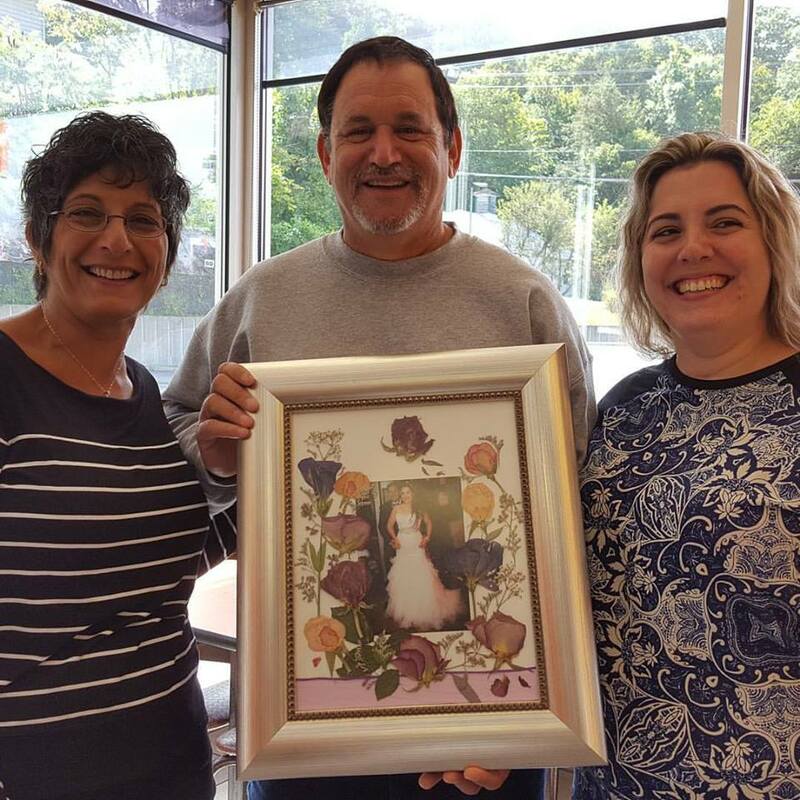 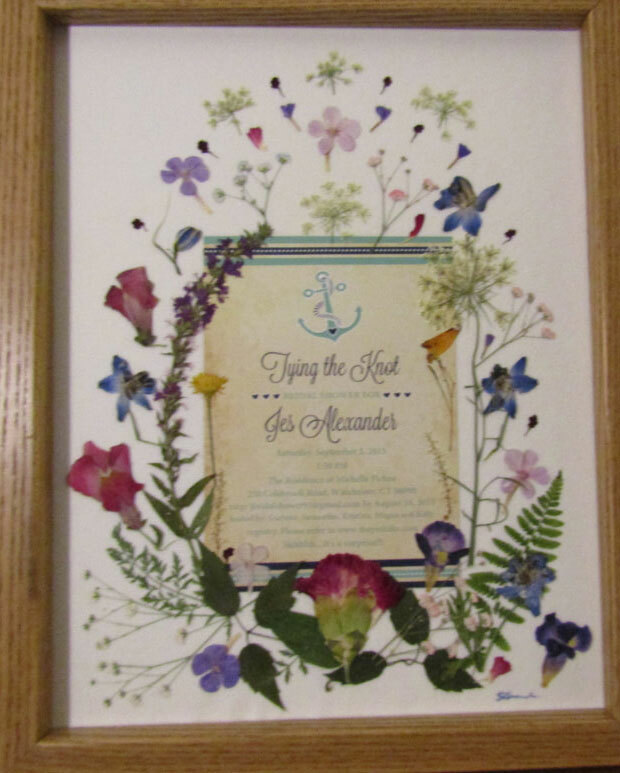 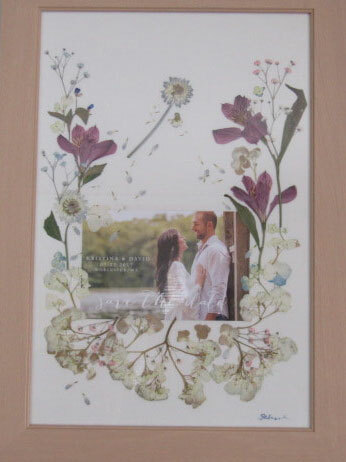 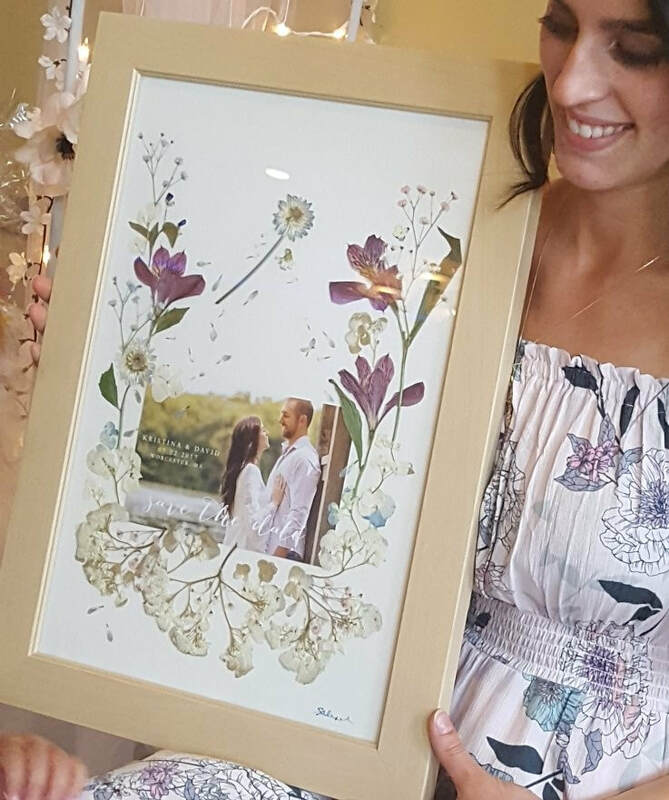 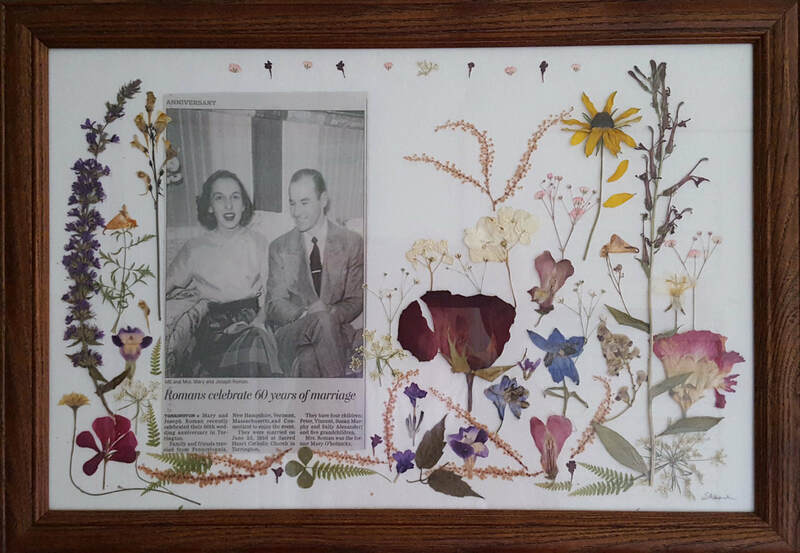 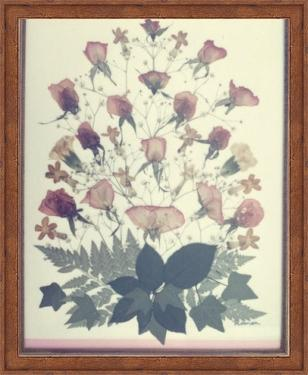 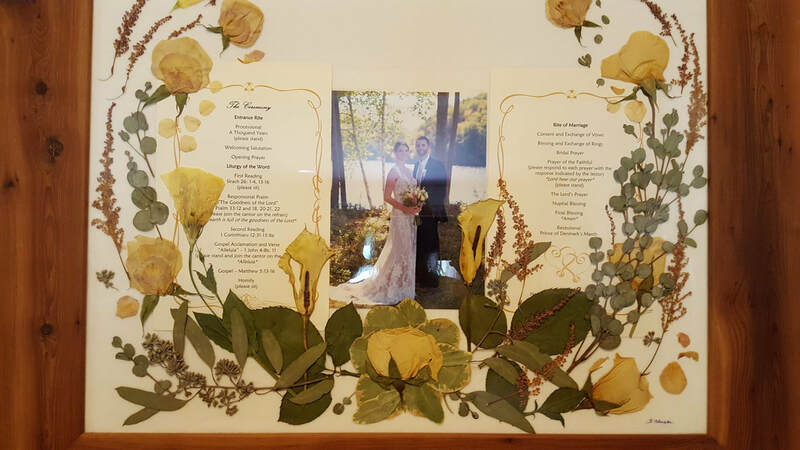 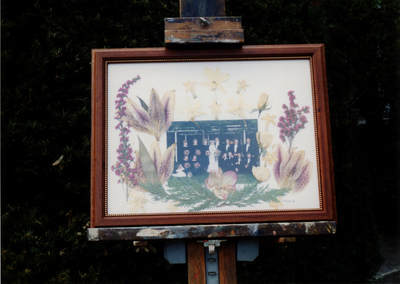 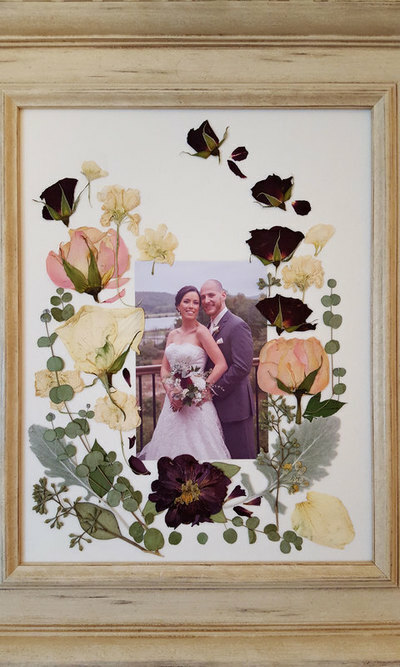 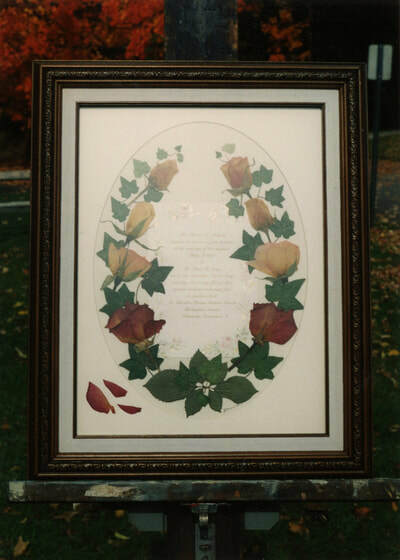 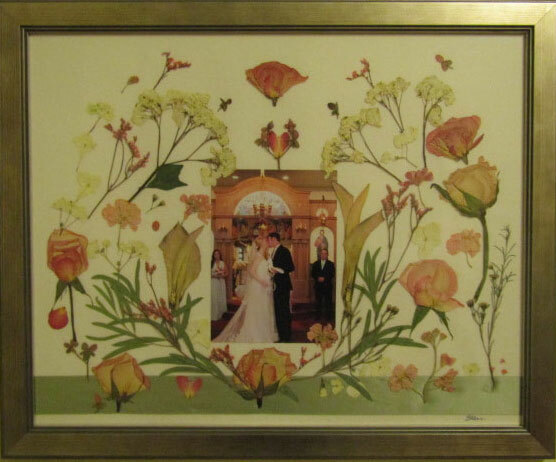 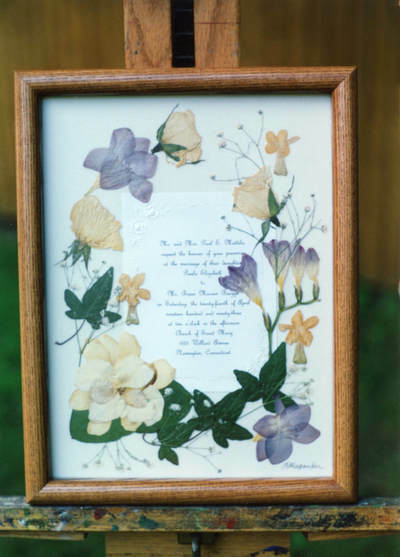 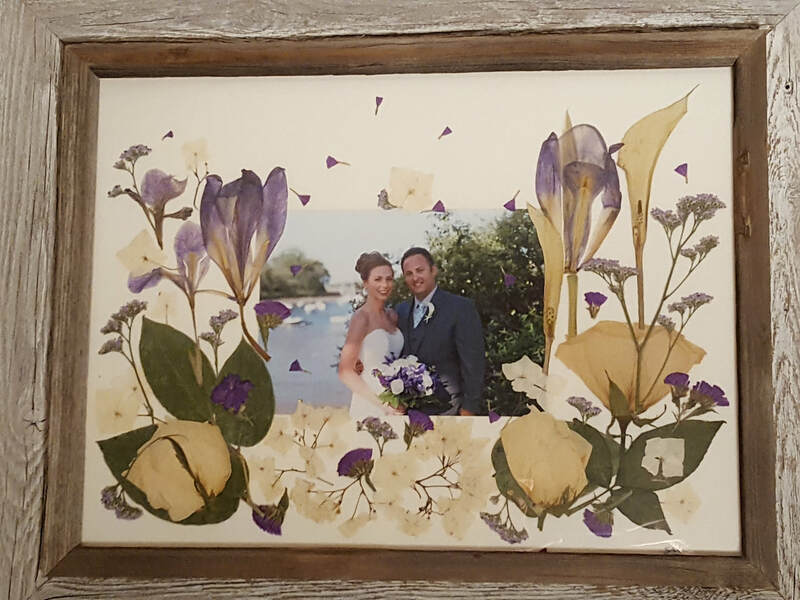 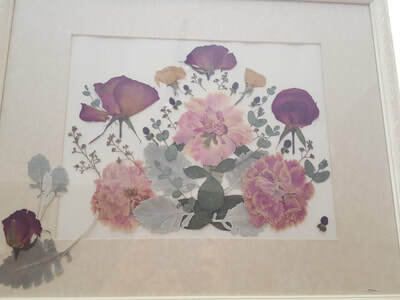 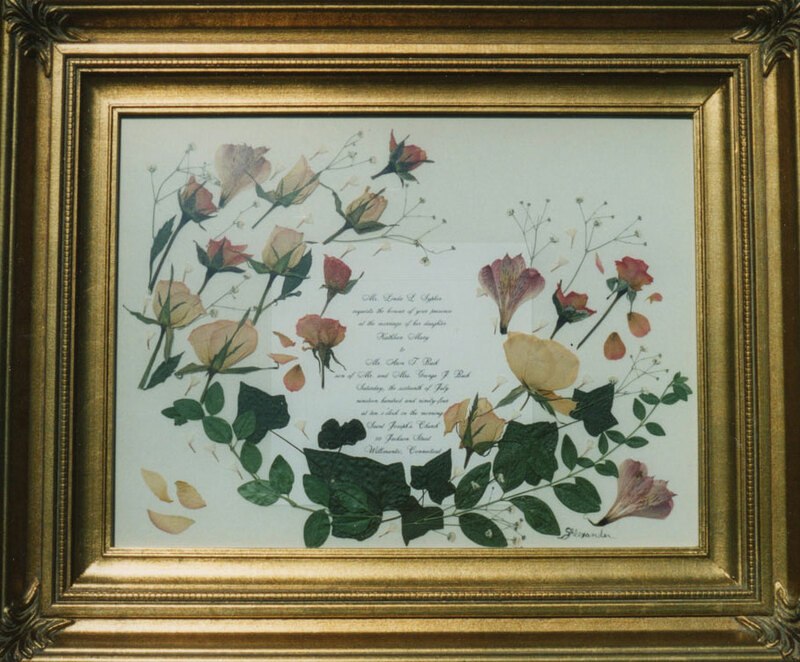 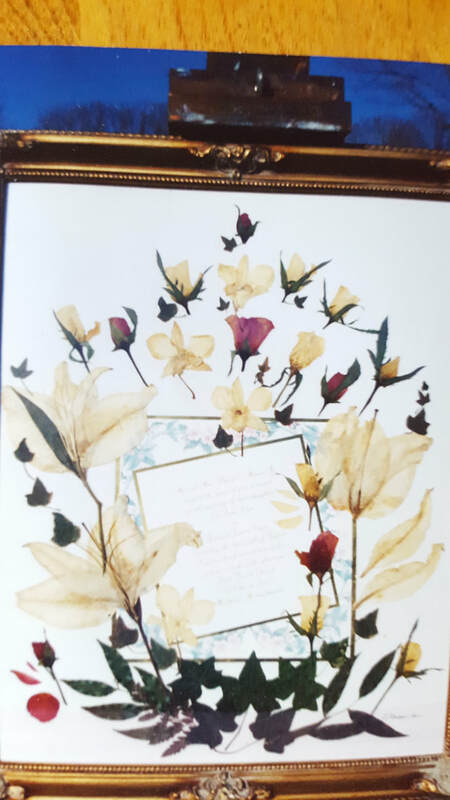 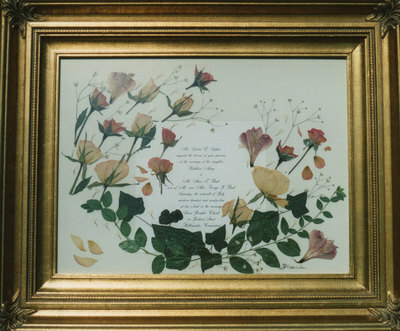 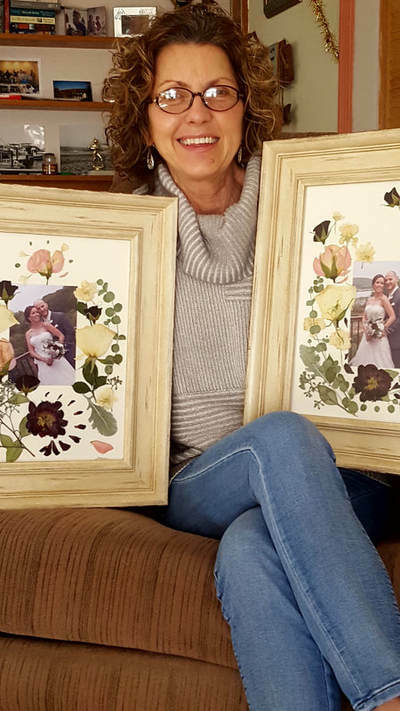 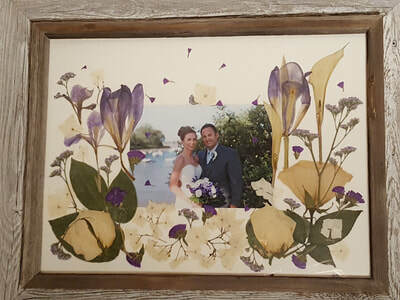 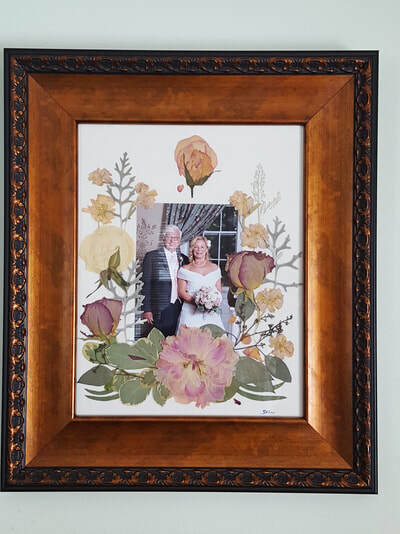 At Flowers Uniquely Framed, we work to preserve your wedding flowers by framing them. 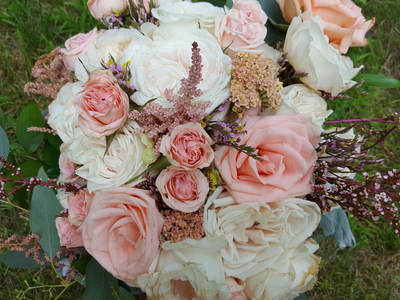 We'll provide you with beautifully designed framework to save your bouquet. 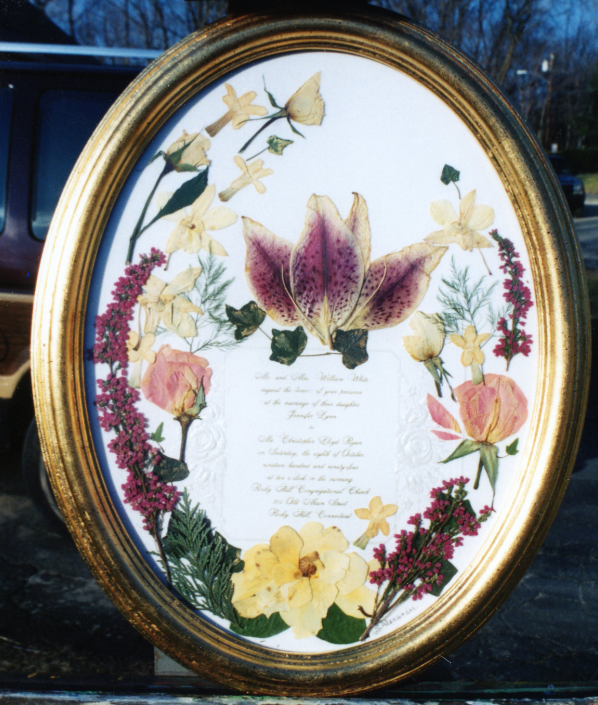 Take a look at some of our eco-friendly creations and call today at 860-480-1878 for a free consultation. 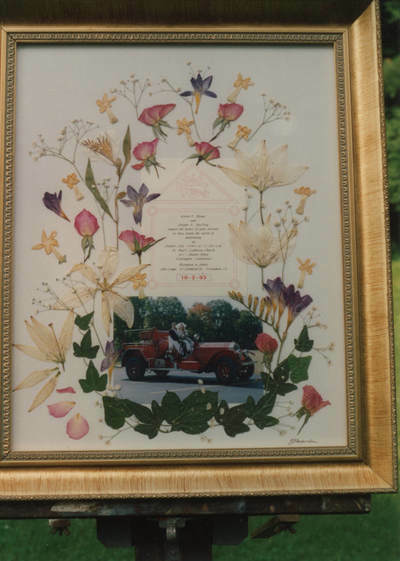 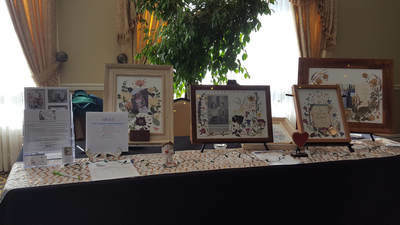 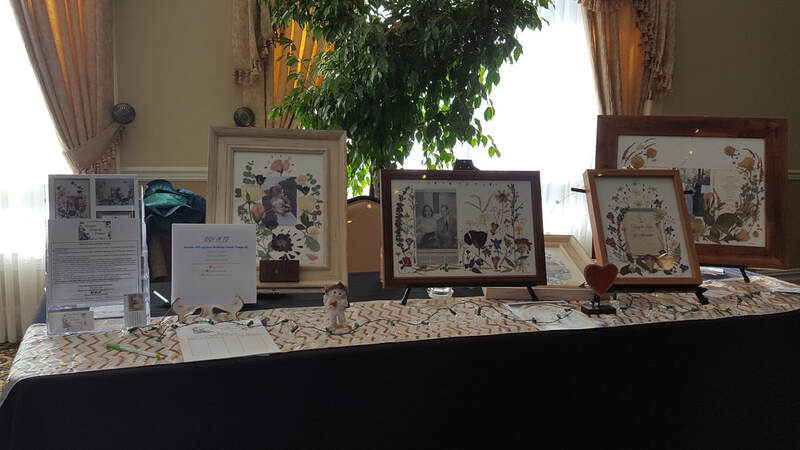 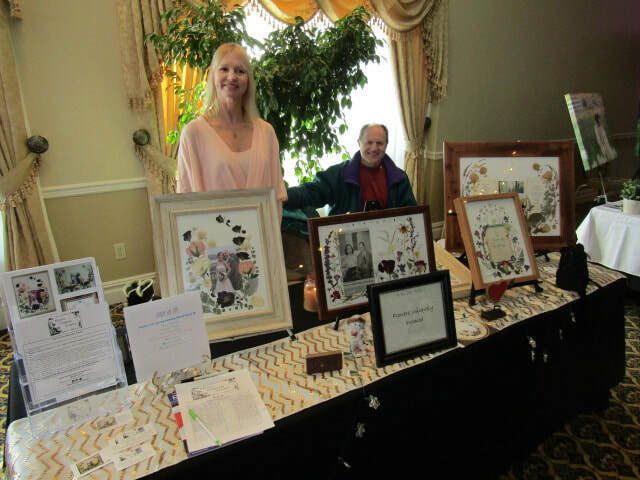 We pride ourselves in high quality preserved keepsakes and exceptional customer service for you. 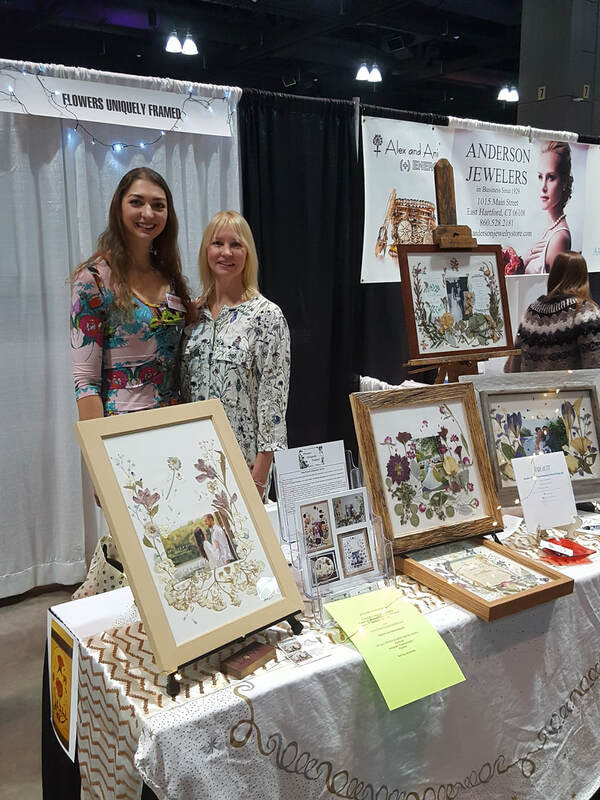 Bridal show with my Husband.